Here are 2 buildings built in the 1960s. No. 1 used to house the Singapore Family Planning and Population Board located at the junction of Dunearn Road and Gilstead Road. 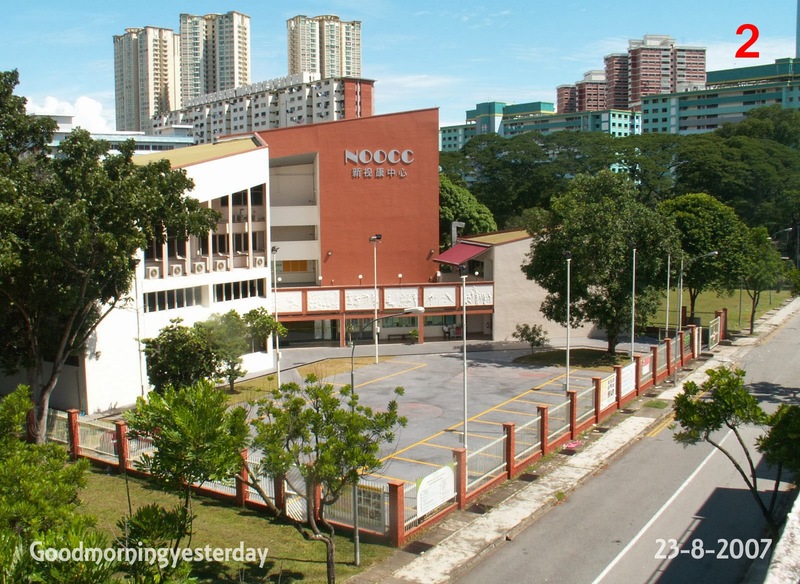 When I was studying in ACS in the 1960s, I often walked past this place to get to Newton Circus from where I would take a Tay Koh Yat bus to my home at Lorong Chuan. No. 2 was a cluster of buildings which housed the SAF Married Quarters at Upper Jurong Road. 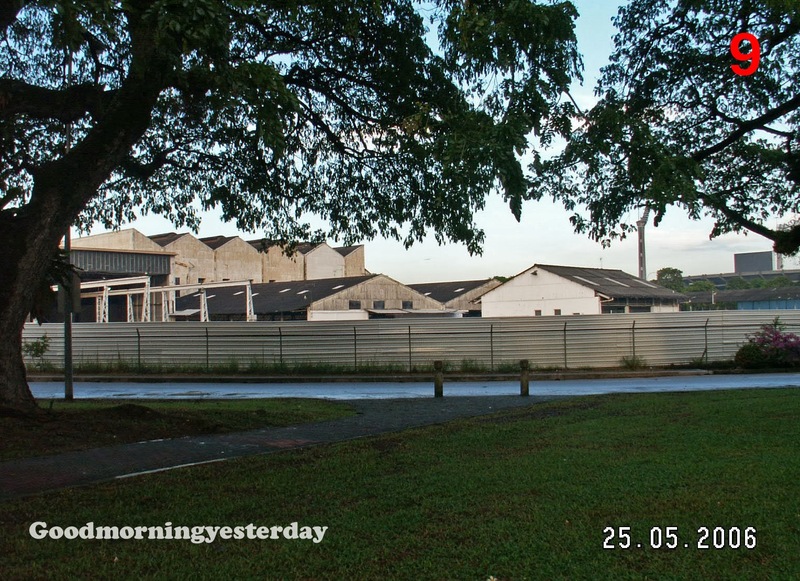 Located near the junction with Benoi Road, it is today a dormitory for foreign workers – judging from the laundry hanging out to dry when I took that photo a couple of weeks ago. 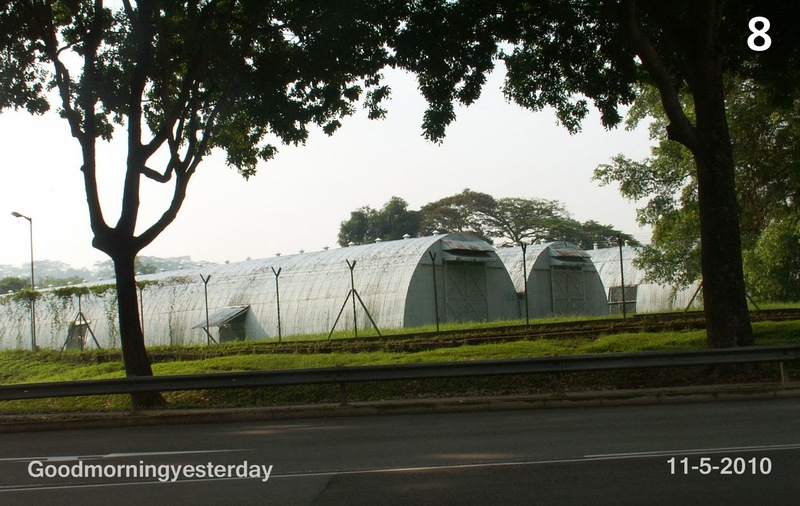 But back in the early 1970s, it was the only sign of civilization in that part of Singapore. For us NS boys serving in SAFTI at that time, the sight of this place and the bright lights of Safti, would cause our spirits to sink right to the floor of the Green Bus no. 175 as it turned the corner of Upper Jurong Road and brought us back every Sunday night to begin another week of drudgery. 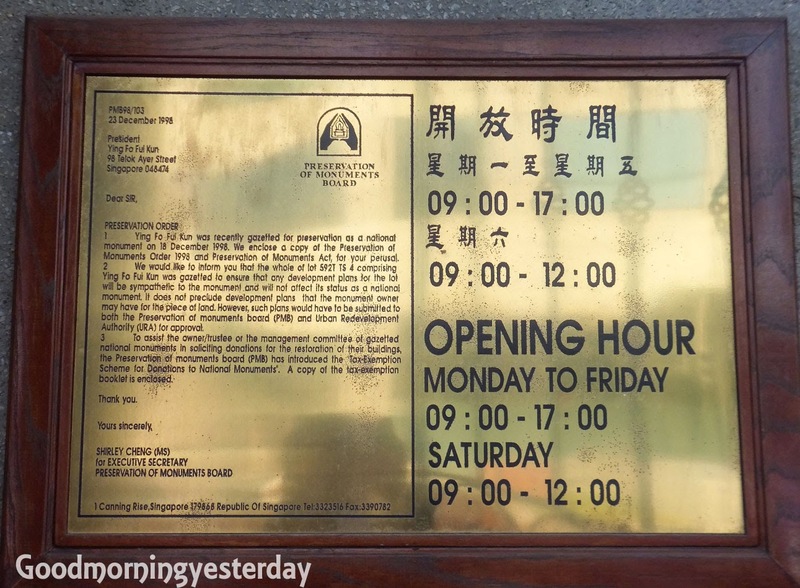 My friend and regular guest blogger, Peter Chan, recalls doing guard duty here – which for some strange reason, I never did. “The SAF Married Quarters guard duty was less exciting except that when it came to food we had this coffee-shop at one of the unoccupied four blocks. There was one Hokkien Mee food vendor and so you had little choice except to eat many bowls of Hokkien Mee soup. 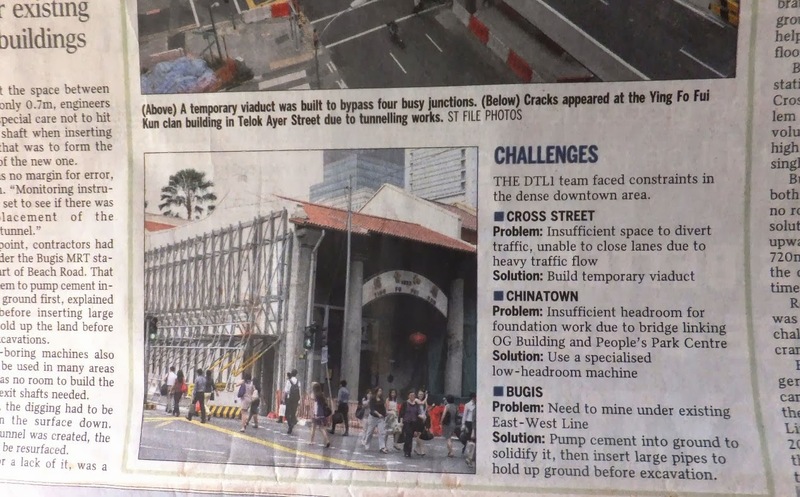 It was reported in today’s Straits Times that tunneling works for the construction of the Downtown Line had caused cracks to appear in the walls of the Ying Fo Fui Kun building at Telok Ayer Street; a building which was gazetted for preservation as a national monument under the Preservation of Monuments Act in 1998. Did you know that this building used to be a Chinese school? As it happens, I have a neighbour, Mr Yong, who is a retired teacher; and he graduated from this school in 1954. 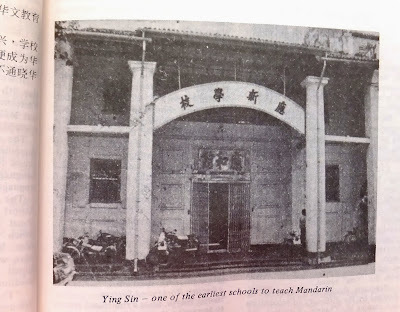 The name of the school was Ying Xin School (应新学校). 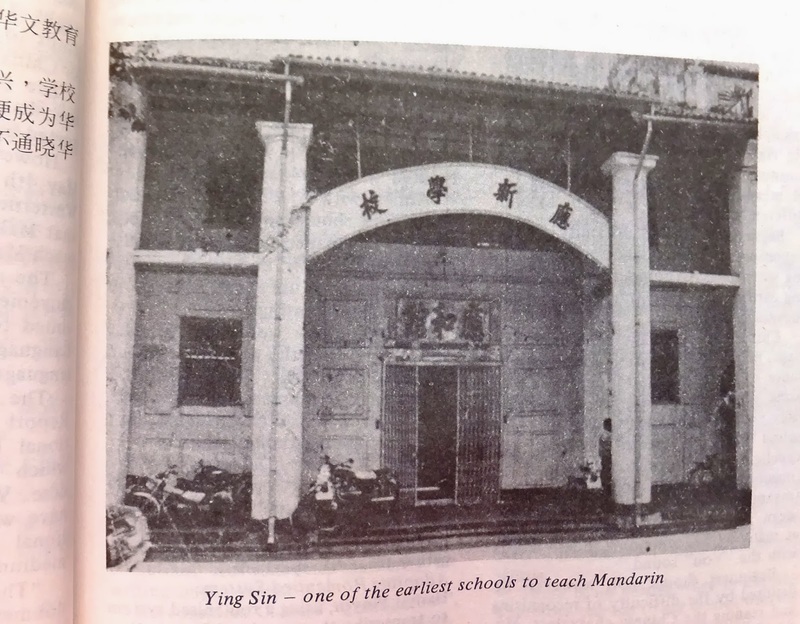 Although the article made no mention of Ying Xin School, it was accompanied by this gem at the end. 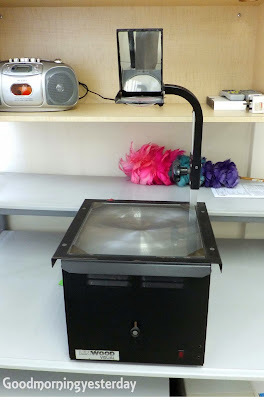 I remember clearly the first time I used an OHP (Overhead Projector). It was a disaster. 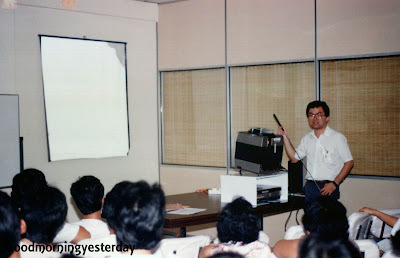 At that time, I was an Industrial Engineer in Philips Singapore; and I was offered an assignment to conduct a basic IE course for our butterflies and line leaders on a Saturday morning. “Butterflies” is the name we used for experienced female operators who had sufficient experience and skill to ‘float’ along and take up any position in the production line whenever the need arose. The honorarium they paid me was quite generous, even though I had no teaching experience. The trouble started right at the beginning of my class. Before I even began my lecture, the light bulb of the OHP blew and I had to learn, on-the-job, how to change the bulb. I learned later that you should never move an OHP with the light turned on because the vibration could cause the fragile hot filament of the bulb to break. I must have looked like a bumbling idiot in front of those young ladies in my class. This slim foldable 3M projector was popular with the trainers because it was highly portable; but it was expensive. 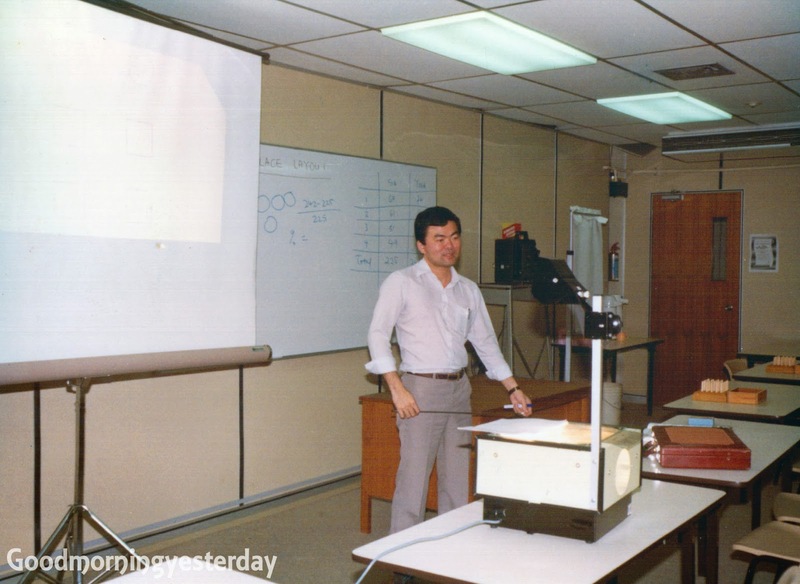 After I joined the National Productivity Board in 1984 as a trainer and management consultant, using the OHP became second nature to me. It is interesting to recall the evolution of the overhead transparency that was part of my daily tools for two decades until its demise with the advent of Powerpoint and the LCD projector. First there was the Write-on Transparency. 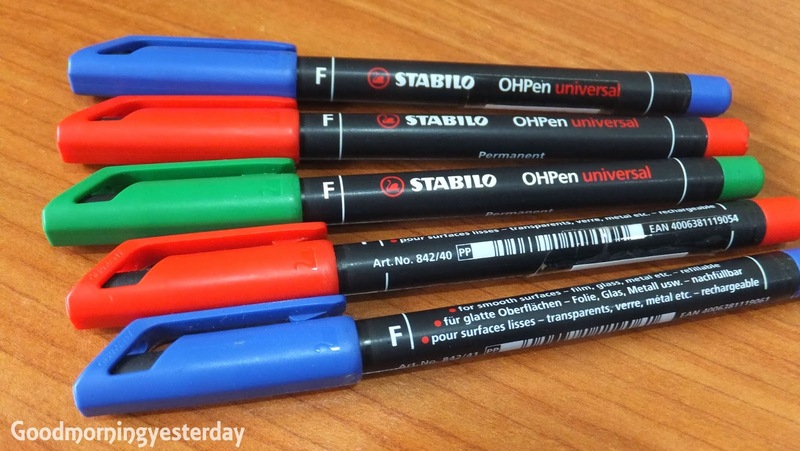 For this, you have to manually write the words on the plastic sheet using transparency markers of various colours like those below. 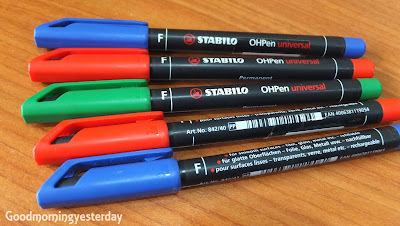 My favourite brands were Faber Castell and Stabilo. Then came the Photocopy Transparency. The year was probably around 1987, when we started to use the laser printer in NPB. I remember, we trainers had to submit our jobs to the typists to type out our transparencies on the Apple Macintosh and print them on a laser printer. Of course, the transparencies at that time were all black and white. Whenever I wanted to highlight certain portions of my slide, I had to cut out strips of sticky colour sheets and paste them over the relevant portions ... like this. After that came the colour transparencies. But because they were quite expensive, I used them sparingly. 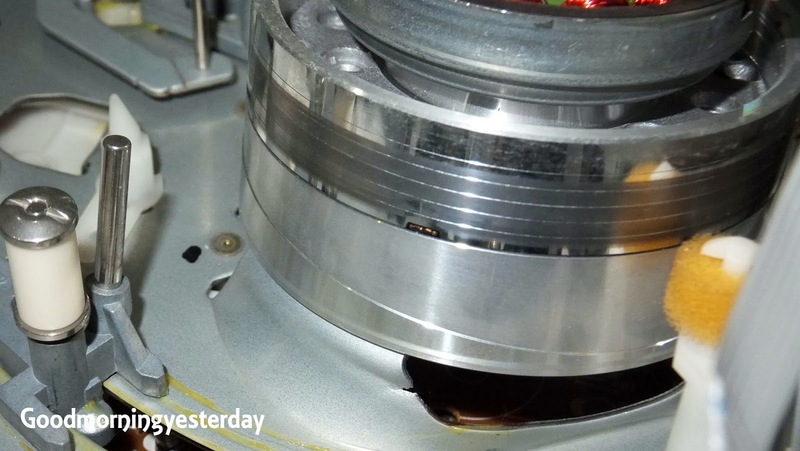 I remember being one of the first to purchase a digital camera and I converted some of my important colour photo slides to transparencies to use in companies which did not have a (photo) slide projector. As a 5S trainer, I used a lot of (photo) colour slides. The trainer’s life at the NPB was tough. At that time, we had an executive director who was a merciless slave driver. He seemed to harbour a special dislike for us trainers – possibly because we were such an egoistical lot (well, some of us at least), and dared to argue with him – and made life hell for us. Because of him, we demanded a meeting with our chairman, Mr Mah Bow Tan, to air our grievances. But, being the seasoned politician that he was, Mr Mah had little difficulty handling this bunch of featherweight trainers, and skillfully sidetracked the issues so that at the end of the meeting, we did not get to deliver a single of our carefully crafted speeches. The toughest part of my work was when I had to travel overseas to conduct training. I had to lug along stacks of heavy transparencies in a huge bag like those used by airline pilots and doctors; not daring to include my precious transparencies in my check-in luggage. 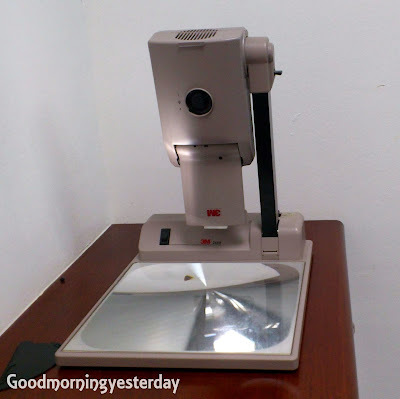 Hence, you can understand why, even at a quite senior age, I was quick to embrace the newer IT technologies like Powerpoint, and digital cameras when these came along in the 21st century. They made our lives much easier. My eldest brother Chun Chew making a presentation at a PSA QCC Convention. Me conducting an IE class at the NPB training room in the Cuppage Centre. Year should be around 1985 or 86. Judging from the training aids on the table, I must be teaching a class on the Principles of Motion Economy. Me conducting an in-house 5S class. Cannot recall which company. Notice the gigantic (film) slide projector? Incidentally, during my undergraduate days in the early 1970s, our lecturers did not even get to use the OHP. Everything was chalk and blackboard. 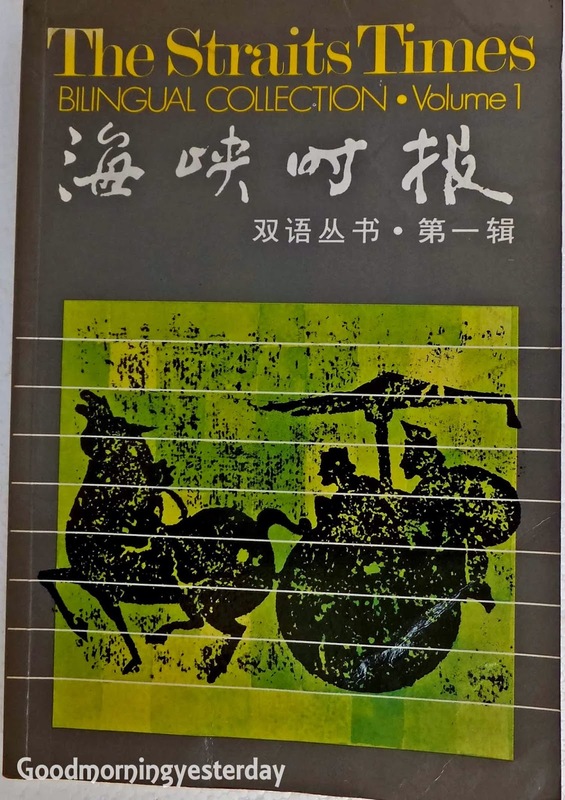 In my reservist days, I remember the SAF trainers used to come to the class with a plastic folder (green colour of course – every in the army seems to be green in colour) full of OHP slides mounted on cardboard frames. 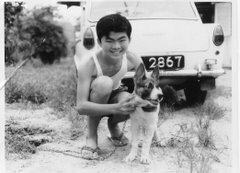 My fellow nostalgia/heritage bloggers must have welcomed the news that former civil servant, Mr Quek Tiong Swee, has donated 8,000 old photos of Singapore to the National Heritage Board. Mr Tiong had the foresight to see that, with Singapore’s rapid development, many places would disappear from the face of Singapore, and so he had captured them on film since the 1980s. I am proud to report that I too have been doing this, albeit in a small scale, for the past few years. 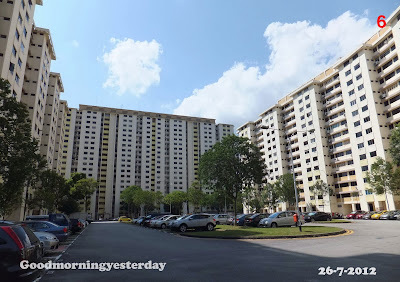 Ever since I started blogging about the Singapore that I grew up in, I have been consciously taking photos of places that I suspect might undergo drastic changes shortly. This included old buildings and roads. And I have even encouraged readers of my blog to do the same; as I did here. 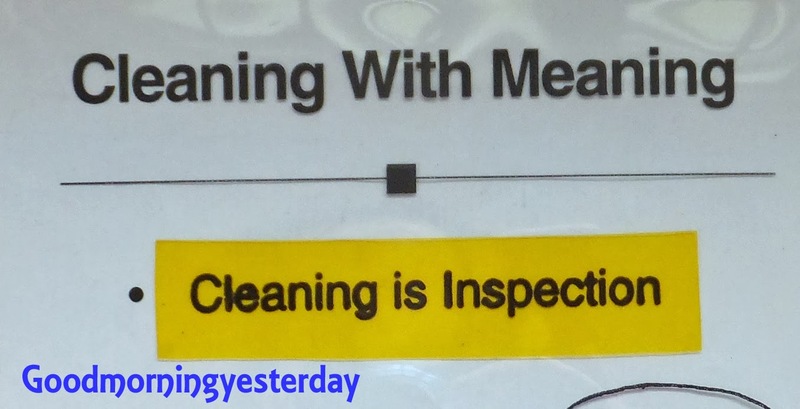 Unfortunately, due to lack of time, I did not do it in an organized manner. I seldom take the trouble to go to a place just for the purpose of photographing it; unless I planned to blog about it. Usually, I would take pictures of places that I happen to visit or pass by during the course of my work or leisure. Thankfully, my job requires me to travel all over Singapore, and thus I have many opportunities to do this. 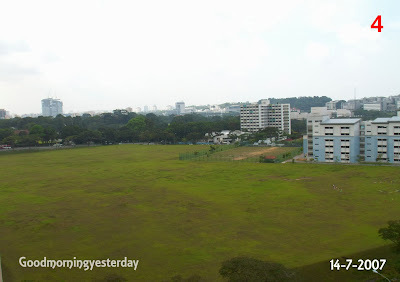 Another thing is that, I avoided going to the ‘popular’ places like the Tanjong Pagar Railway Station or the Bukit Brown Cemetery because I know that many people will be taking pictures of them and posting to Facebook or Flickr; and so there was no urgency for me to hop onto the bandwagon. Regrettably, I may not be able to do this with the same amount of frequency soon because the COE of my car is expiring next month. With COE (Certificate of Entitlement) prices at the crazy levels that they are in, I can’t afford to cough out $80+k to renew my COE or replace it with a new one. But, I’ll still try my best. 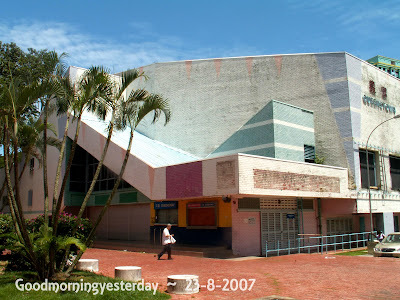 Anyway, here are a few photos from my own collection of places/buildings that have already disappeared from the ever-changing landscape of Singapore since 2006. Let’s see how many you can score 10/10. My friend, Peter Chan, heard that I know how to convert VHS tapes to DVD using my VCR and DVD recorder and so he asked me to do him a “small favour”. Oh no! I thought to myself. This is going to take hours because I haven’t used my VCR for ages and the RP (Record-Playback) head was probably covered with fungus. 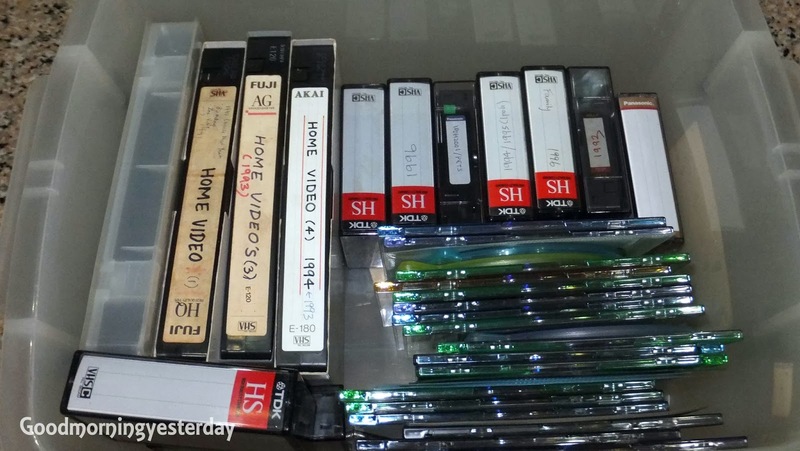 Likewise his old video tape. I tried to stall, but he wouldn’t take no for an answer. And so here is my report. This is my VCR. I bought it a few years ago from a small shop in Boon Lay Shopping Centre after trying in vain at the big departmental stores like Courts and Harvey Norman. 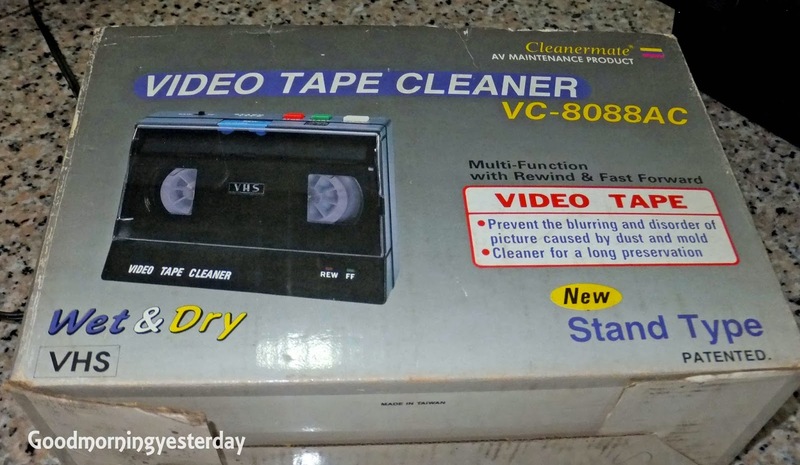 I used it to convert my collection of VHS tapes to DVD. When my children were young, I shot many hours of video of them using a video camera that recorded the video onto small VHS tapes. 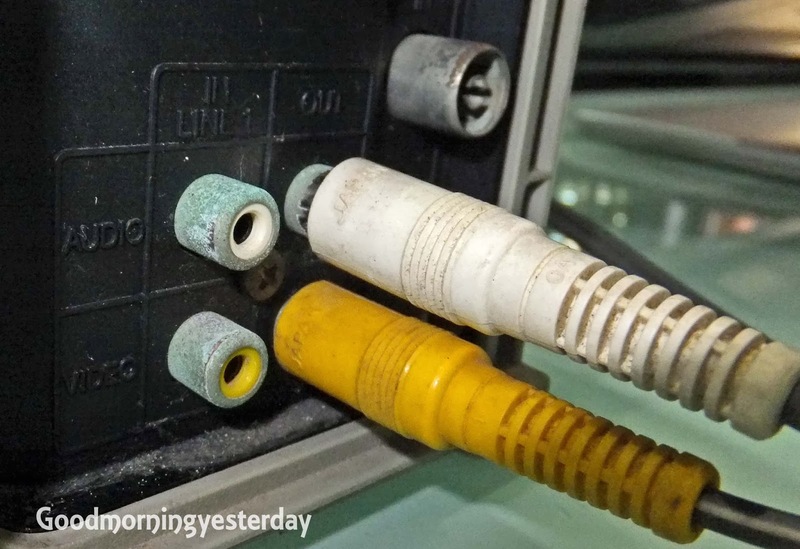 To play the tape on a normal VCR, you need to use a special adapter. I also have some expensive training videos from my work. Just as I had expected, Peter’s video turned up a blue screen when I inserted it into my machine. Either his video was dirty with fungus, or my video head was dirty – probably both. Next I searched for my tape cleaner. 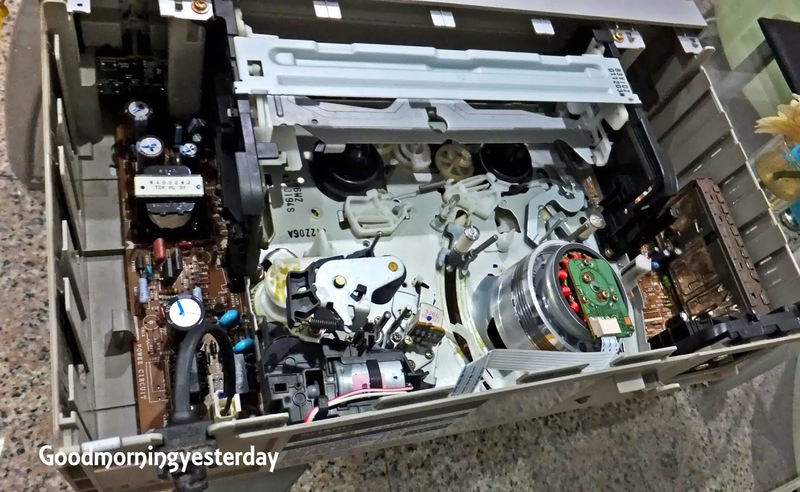 This machine cleans the mouldy VHS tape by spinning it at high speed both forward and reverse. 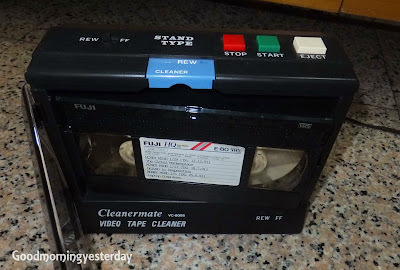 Keeping my fingers crossed, I inserted Peter’s precious video tape into the machine and pressed the Forward button. Hallelujah, it works. 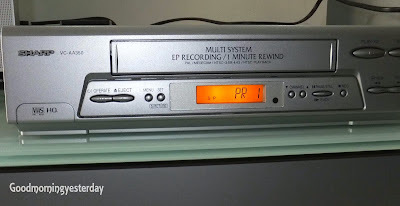 After spinning the tape a few times, each cycle taking several minutes, I tested it again on the VCR. Just as I had feared, it still produced a blue screen, but at least this time, there was some audio. And so came the tedious part of cleaning the video head. 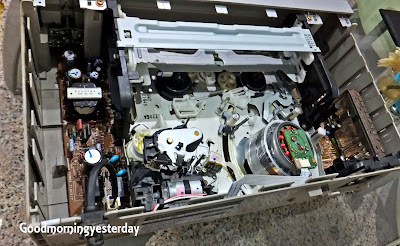 Without a cleaning tape, (what nut keeps a VCR cleaning tape in 2013) I had no choice but to do it the old fashioned way; by unscrewing the cover (just finding the Philips head screwdriver was a challenge) and cleaning the head manually with cleaning fluid and cotton buds. After another frantic search I managed to find my bottle of video head cleaning fluid, only to discover that all the alcohol had evaporated. 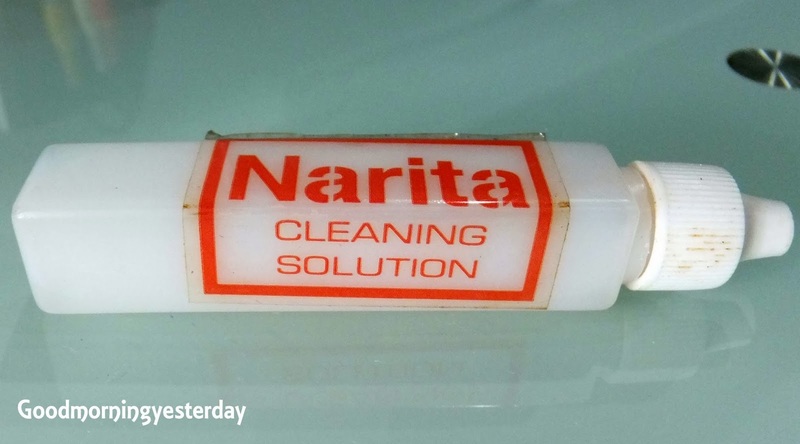 But thank God for a super-efficient wife who brought out a PC cleaning kit complete with alcohol, cotton buds and even an air brush; courtesy of a colleague from her school’s IT department. 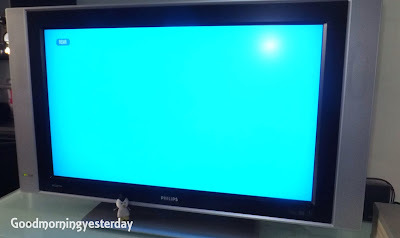 After painstakingly cleaning the video head several times, I was confident that that Peter’s video could finally be played. After so much trouble, it’d better be good, I told myself as I inserted his precious video one more time into the VCR. I was expecting to see some romantic footages from his courtship days, but what eventually played was an episode of Money Mind featuring Martin Soong and a panel of business honchos. What can possibly be more boring, I ask you. Anyway, the rest of the exercise should be relatively straightforward. 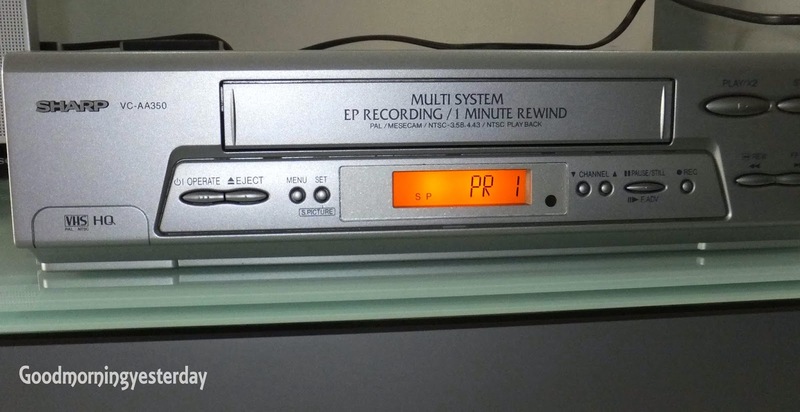 Connect the VCR to the DVD recorder, record the programme on the hard disk, and then burn it onto a DVD by a process called dubbing. That’s what I thought, at least. But, for an oldie like me, with 老花眼 (presbyopia), just connecting the audio-video cables to the Audio and Video Out ports was a hassle; requiring the aid of a torchlight. But that’s not all. 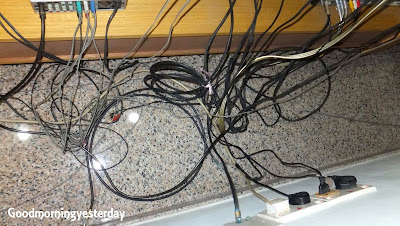 There is still the tidying up; and I discovered that the wires at the back of my AV equipment were covered with a thick layer of dust. 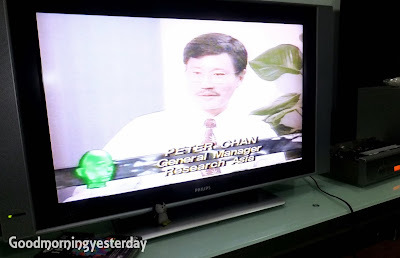 By now you must be wondering why our friend was so ‘kan cheong’ (excited) about this boring tv programme from decades ago. Well; here’s the answer. Where have all the bowling alleys gone? You may find this hard to believe. The very first time I tossed a bowling ball, I got a strike. 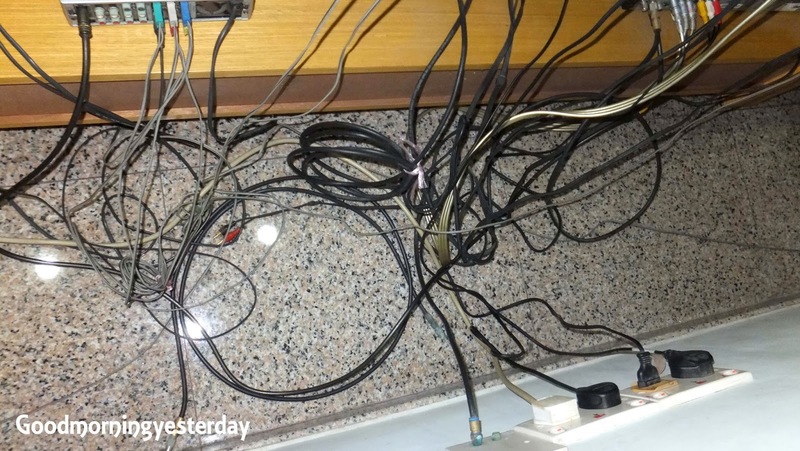 You will find it even harder to believe if I told you where I achieved that feat. It was at a bowling alley named, Hyatt Bowl. Do you know where that was? I used the past tense because, like many of the bowling alleys that I used to patronize in my younger (bachelor) days, this one has long ceased to operate. 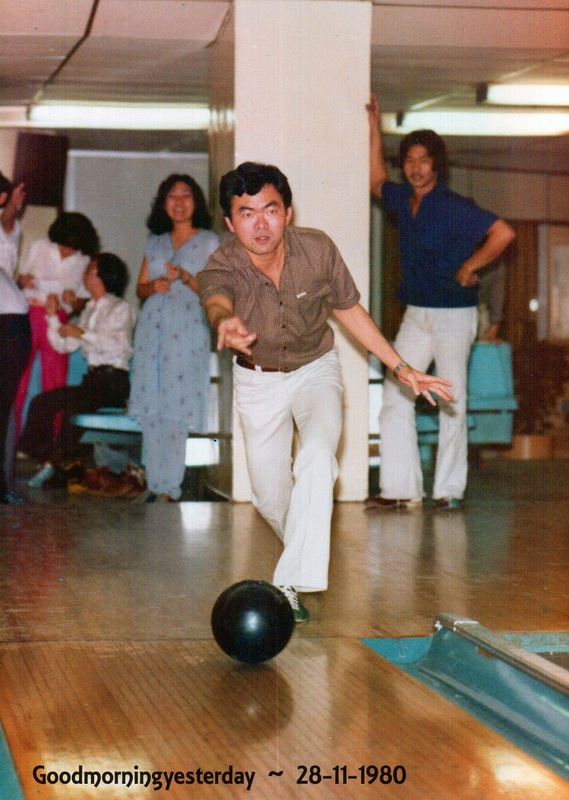 Back in the early 1970s and early 80s, bowling was one of my favourite pastimes. My brothers and I, and our friends went to many different bowling alleys all over Singapore. Most of them are no longer around. For example, when I was working in Philips, my colleagues and I bowled practically every Saturday afternoon (during competition period) at a place called Plaza Bowl. Do you know where that was? 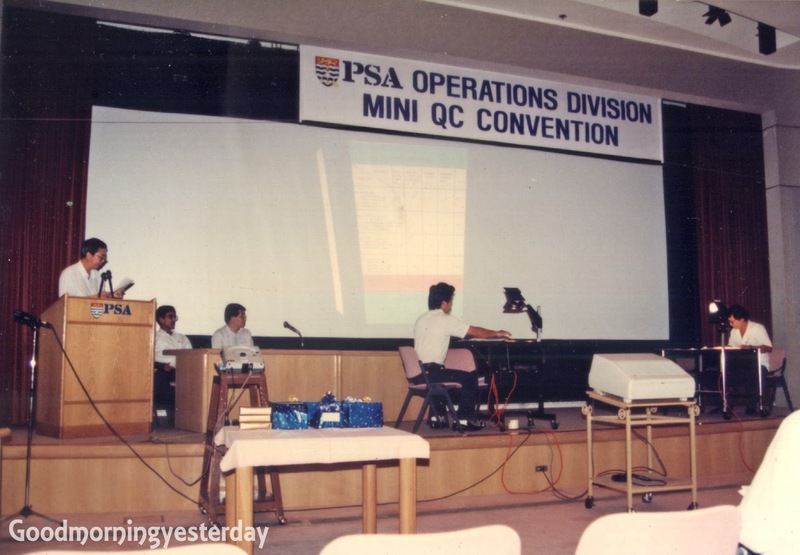 We used to have inter-departmental competitions and the better ones even represented our company in inter-company competitions. I don’t think I qualified for that privilege. I would have remembered. With my Philips colleagues at the Plaza Bowl. Sports is an excellent way to build bonds with colleagues from other departments. Grinning from ear-to-ear as I represented my dept to receive the Inter-dept Championship trophy. 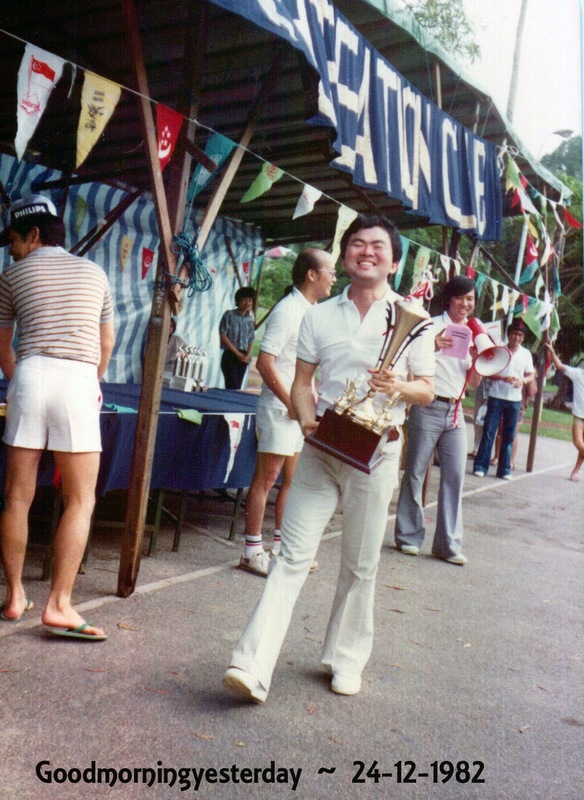 This was at an event called Audio Jog held at the MacRitchie Reservoir on 24 Dec 1982. This photo and several others were taken at Anson Bowl in International Plaza during a Dept gathering with dinner followed by bowling session. I am trying see how many bowling alleys that I can recall from that era. 4) Jackie’s Bowl. I think this was Singapore’s very first bowling alley with two outlets in Katong and Orchard. My brothers and I usually went to the latter because it was closer to our home at Farrer Road. 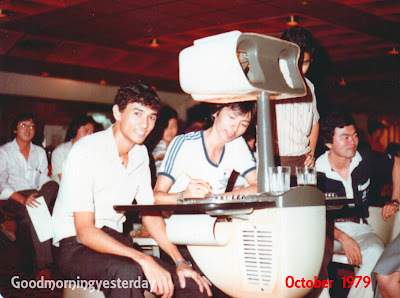 Anyone know if this bowling centre still exists at the present Orchard Cineleisure complex? This is a 1994 photo (from the National Archives collection) of the Orchard Cinema at Grange Road. Can you see the side entrance to Jackie’s Bowl via the door on the left side of the photo? 5) Kallang Bowl. Located at the Kallang Leisure Drome, it was the largest in Singapore at that time, occupying two floors with twenty lanes each. This was our favourite. My brothers and our friends often came here on Saturday evenings. After our game, we would adjourn to the nearby hawker centre at Old Airport Road for supper. My brother David loved the Chinese-style mutton soup there. 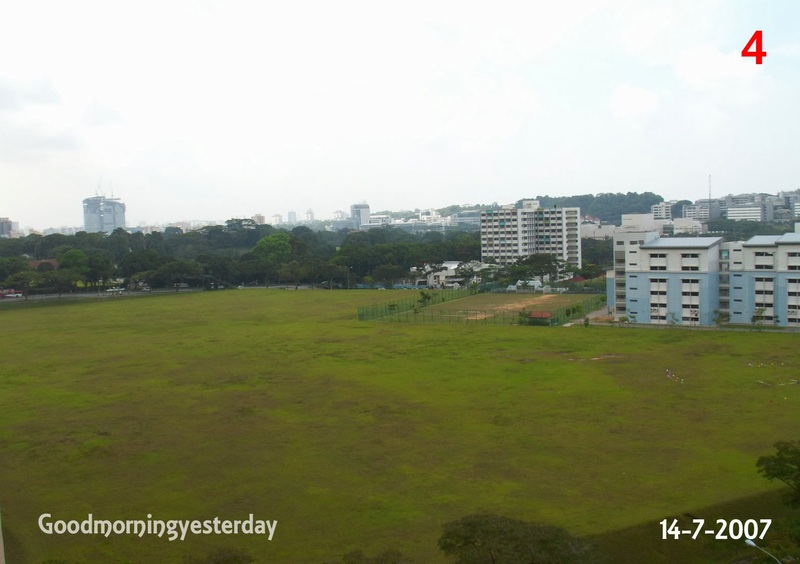 This is the new Kallang Bowl in 2013. 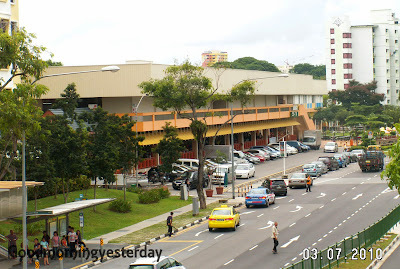 This is the Old Airport Road hawker centre. Was pleasantly surprised to discover that it is still in operation. 6) Peace Centre – cannot recall the name of the bowling centre here. 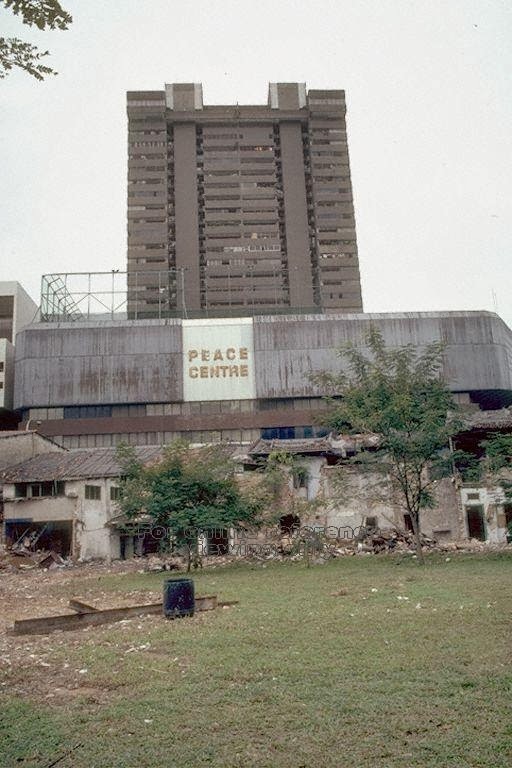 1993 photo (from the National Archives collection) of a rather run-down Peace Centre. 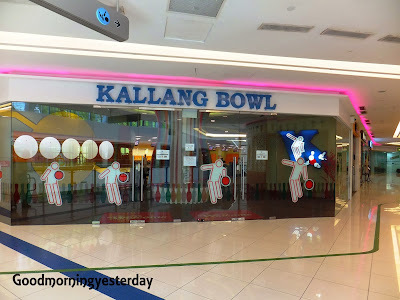 7) Kim Seng Bowl at the Kim Seng Shopping Centre. This shopping centre has been replaced by a condominium. 8) Jurong Bowl at Yuan Ching Road. It is still operating. 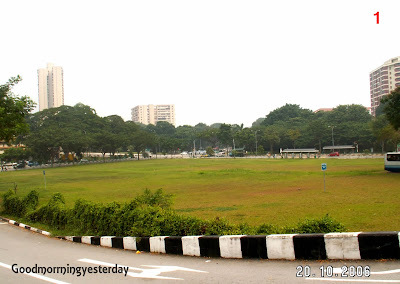 9) Pasir Panjang Bowl located at the complex along Pasir Panjang Road near to the famous 88 Seafood Restaurant. I believe that complex is now known as Yess Centre. 10) Finally, there is Queenstown Bowl. 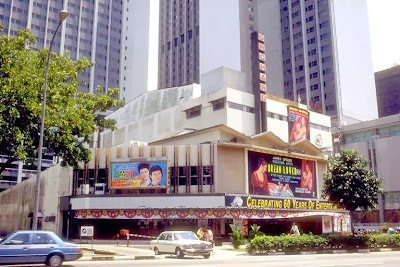 The one was situated in the complex that also housed the Queenstown and Queensway theatres and a KFC restaurant. It was demolished recently along with other buildings at the nearby Margaret Drive. The Queenstown Bowl was located within this building which was recently demolished. Two other bowling alleys that I’ve been to were not commercial bowling centres. The first one was at the Shell Club on Pulau Bukum. Of course you needed friends who were working in Shell company to bring you in. The other belonged to the British military. It was a small place and was next to the Kent Theatre at Dover Road. There were probably others whose names I cannot recall; and I am not referring to the newer ones which had sprung up in recent years. As my bowling buddies and I grew older and settled down and started our own families, we gradually stopped going to such places. OK. By now, I trust that you have figured out the locations of Hyatt Bowl and Plaza Bowl. Hyatt Bowl was located inside Hyatt Hotel. I think it was on the second floor. 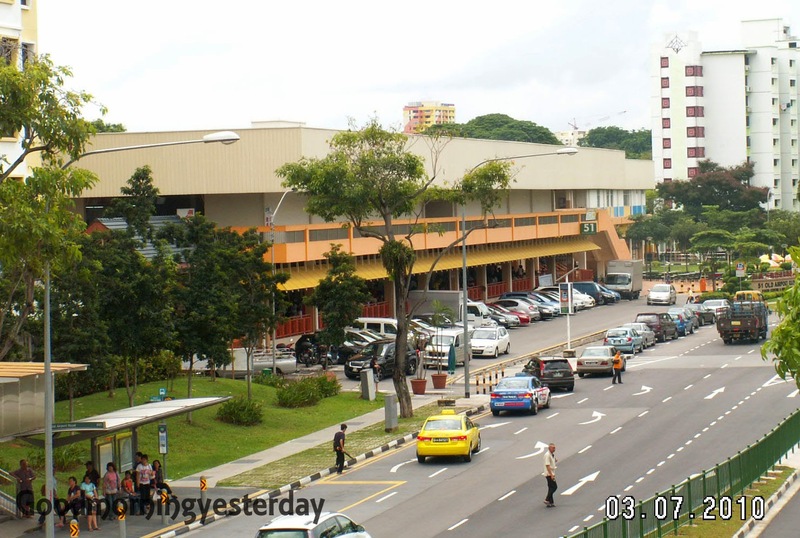 Plaza Bowl was in Sultan Plaza at Sultan Road. Below is an email that I received from Judith Johnson a few weeks ago. 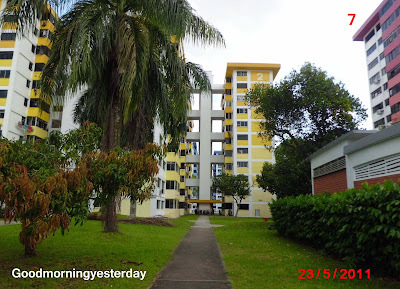 Judith lived at Chiltern Drive in Braddell Heights in the 1960s, and remembers seeing my kampong. 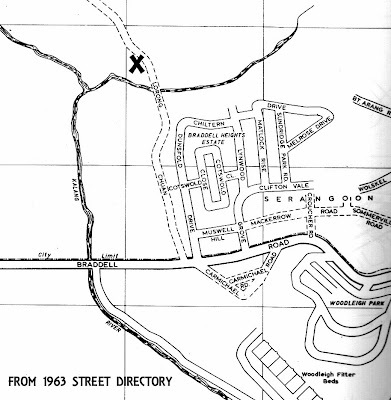 To help orientate you to the places Judith describes, here is a scan of the Braddell Heights area from my 1963 street directory. 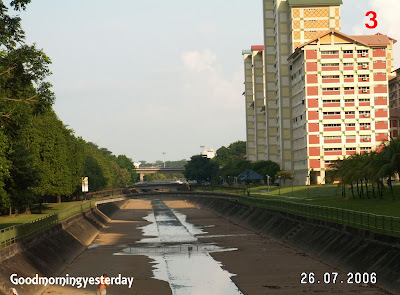 What is indicated as Lorong Chuan here was my kampong. 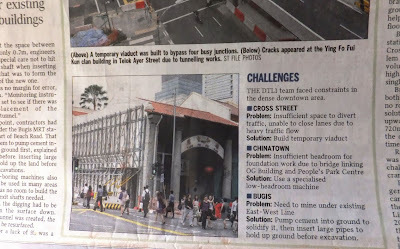 It was a dirt track, and people knew it as Chui Arm Lor in Hokkien; which meant Water Pipes Road. Our address at that time was 288 Ang Moh Kio, Singapore 19. 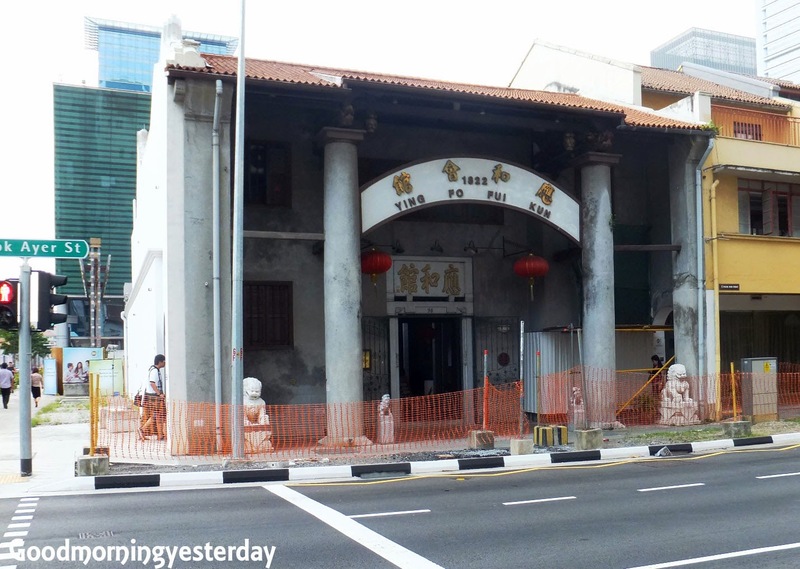 The name Lorong Chuan only became known to us when it was upgraded to a metal road joining Braddell Road to Serangoon Gardens. 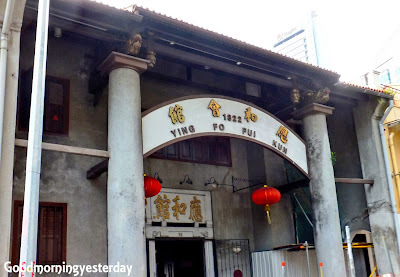 The truncated Chui Arm Lor was renamed Lorong Kinchir, and our address was changed to 21-A Lorong Kinchir. 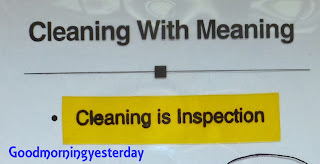 You can read more details in the opening pages of my book, Good Morning Yesterday. My house is marked by an X in this map. Judith's house was near the sharp right-angle bend in Chiltern Drive. Braddell Heights was elevated above Lorong Chuan. I chanced upon your site when doing a little research prior to possibly organising a 'stopover' in Singapore on my way to visit my son who now lives with his family in Perth. 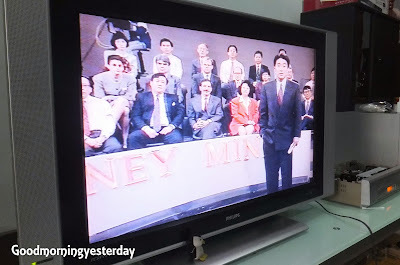 My husband and I have been visiting Australia regularly now for several years and I have strongly resisted revisiting Singapore as I felt it had changed out of all recognition and I did not want to be disappointed to find that it was now just a sanitized version of what I remember. 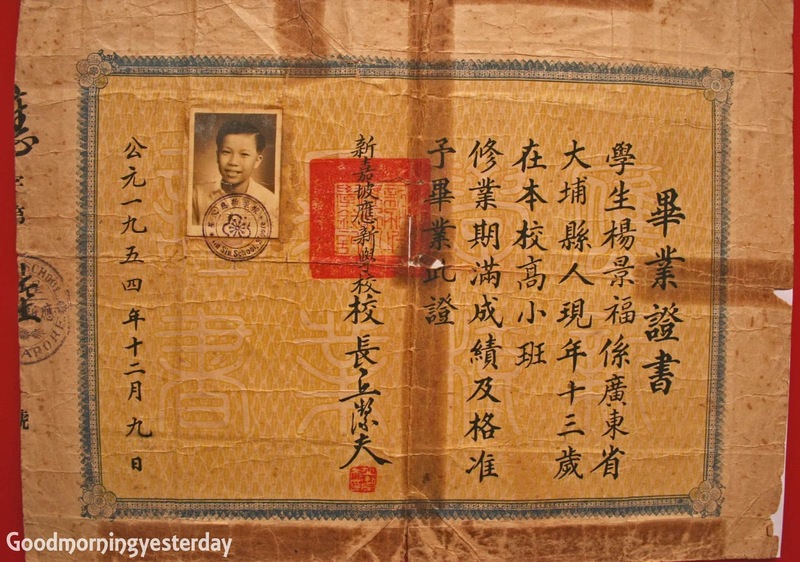 I flew to Singapore in 1959 and attended the RAF Changi Grammar School. We did not live in Changi as my father was in charge of the Joint Air Traffic Control Centre at Paya Lebar Airport until our return to England in 1963. 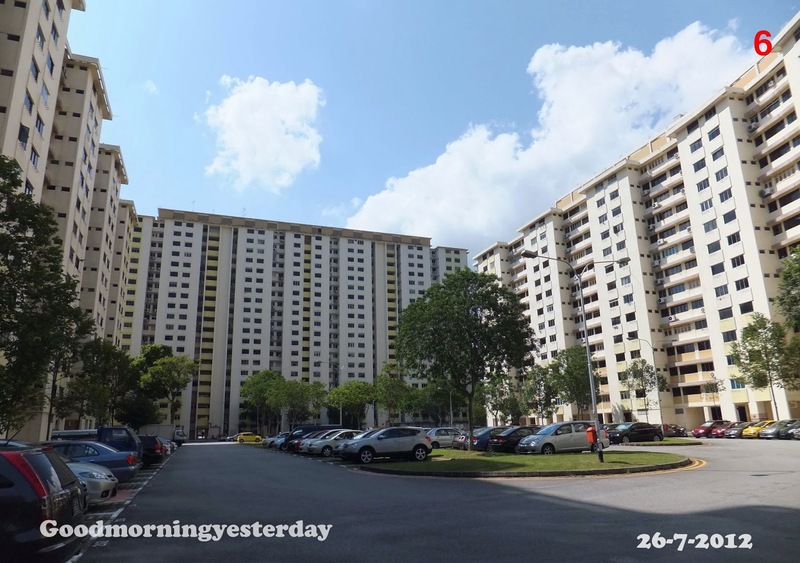 His 'mess' was at RAF Seletar, but we lived in a house on Chiltern Drive in Braddell Heights. I was so surprised to find that the estate and its houses are still there. 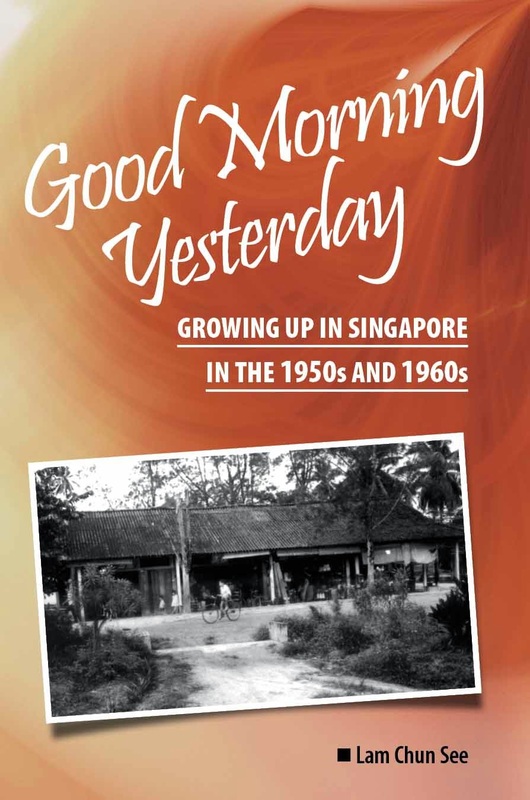 During the last couple of hours I have been nearly moved to tears exploring the wealth of information about life in Singapore during the 60's. 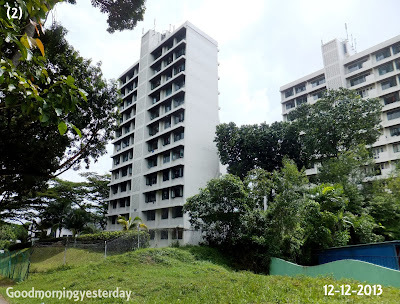 We stayed in Katong Grange Hotel (which was then right by the sea) until we were allocated a 'hiring' by the RAF at Braddell Heights. My father joined the Singapore Swimming Club. The front of our house faced north and directly opposite was a rather ugly square cement structure which was I believe some sort of sewage treatment. Whatever it was, it was possible to climb up on top of it and as a 13 year old tomboy I liked nothing better than escaping up there from where I had an excellent view of part of the local kampong. I watched daily life unfolding before me - the ponds, the pigs, the 'night soil deliveries, smoke rising from cooking fires and children playing in the dust. 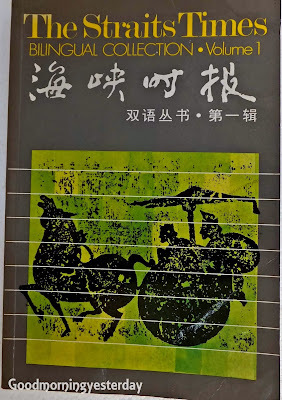 Sometimes I could hear the sound of a nearby wayang or funeral procession, at others the chattering of the mahjong tiles in a neighbouring house. It was not long before my curiosity got the better of me and I plucked up the courage to find a path round the side of the 'bunker' (as it had been christened by my father!) and made my way into the village. I can remember squatting down to watch a woman cooking over a fire and throwing freshly gathered green vegetables into a cooking pot while the chickens scratched nearby and the cockerel crowed. I don't recall talking, but I'm sure that we communicated in the innocent way that only a child can. I felt as if I had stepped into another world and I believe that I often had a strange sense of separation from the 'real life' of the island as I went back to my bungalow where our amah lived in he small quarters behind the kitchen. My school friends all lived in RAF houses at the air bases and probably had less occasion to be involved with local people. I used to take the bus early in the morning to ride at the Polo Club before the heat of the day, travelling with all ages and races. I remember the shoe repair man calling, the brush and household goods seller, the gully gully man. We were very friendly with our Chinese neighbour Kenneth Cheong and his family. Looking at the map on your site I'm sure our house was very near your kampong. A couple of years ago we had a long holiday in Burma, much of which I found very poignant as it reminded me so much of Singapore in the 60's, and ever since I have been toying with the idea of going back, which I swore I would never do. I am not very computer savvy and have never done more than read blog and forum entries, not having the courage or inclination to write anything myself. I don't do Facebook and haven't ever used Friends Reunited, but was fascinated to read all the posts on your site. Your website I'm sure is serving a great need to preserve the memories of what was a unique time in the history of your island. I'm so glad that I stumbled upon it. Thank you for sharing your memories of Singapore. You are quite ‘fortunate’ in the sense that Braddell Heights has remained relatively unchanged over the years. Most of the roads are still there, although the houses have mostly been rebuilt. I can understand why you are afraid to visit Singapore. You probably fear that you would be disappointed to find that everything you remember about this place has changed beyond recognition. But still, I would recommend that you come for a visit. I suspect some of the places you frequented, such as the Polo Club along (along Thomson Road? ), are still there. Anyway, some of my UK friends whom I had befriended through my blog have visited and I even brought them around to see some of the places that they knew. 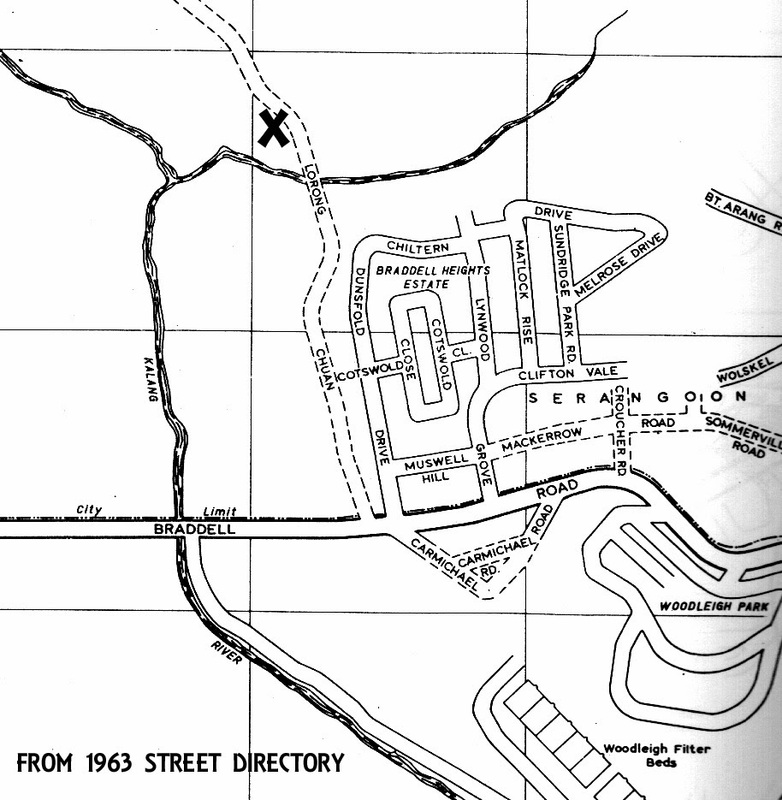 I have attached a scanned map of the Braddell Heights area from my 1963 street directory. My house is marked with an X. You will see that we were practically neighbours. And we are probably around the same age too. I am 61. As what I told my UK friends, John Harper and Brian Mitchell, who I visited recently when I went to UK, it’s so strange. Back in the 60’s we stayed so close to each other physically, and yet we were living in different worlds as our paths never crossed. Now we are living physically thousands of miles apart, and yet we have become friends. If you do come to Singapore this year, I would be happy to be your guide and show you some of the places that you knew, such as Braddell Heights, Polo Club and maybe Bartley Road and Paya Lebar Rd. 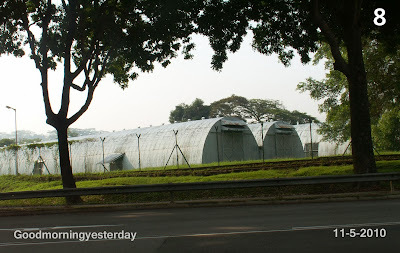 In my previous post, I mentioned about a visit to the Selarang Camp and the Changi Air Base last month. I said that I did not know why I was invited me because I did not have much memories of Selarang Camp. The only time I had visited Selarang Camp was around 1980. 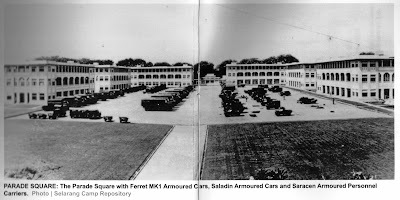 At that time, my section mate from Officer Cadet School, KG Lim, who had signed on as a regular with the army, was the QM (Quarter Master) of the armour regiment (I think it was 40 SAR) stationed at this camp. At that time the game of squash was very popular in Singapore, and as I reported previously, squash courts were very scarce in Singapore. And so, on one Sunday afternoon, KG, who was the one who introduced me to the sport, brought me and some friends to Selarang for a game of squash. Other than the squash courts and the officers’ mess, I don’t remember seeing any other part of this camp. Still, I very much looked forward to this visit because I hoped to take some photos of old parts of the camp so that I could share them with my blogger friend, Tom Brown. Early followers of this blog would know that Tom Brown served in this camp at a time when it was still known as Selarang Barracks; and before the SAF was even formed. Tom arrived in Singapore in 1961 as a 19-year-old soldier with the regiment known as Queens Own Highlanders. Read Tom’s interesting experience of life in Singapore more half a century ago here, here and here. 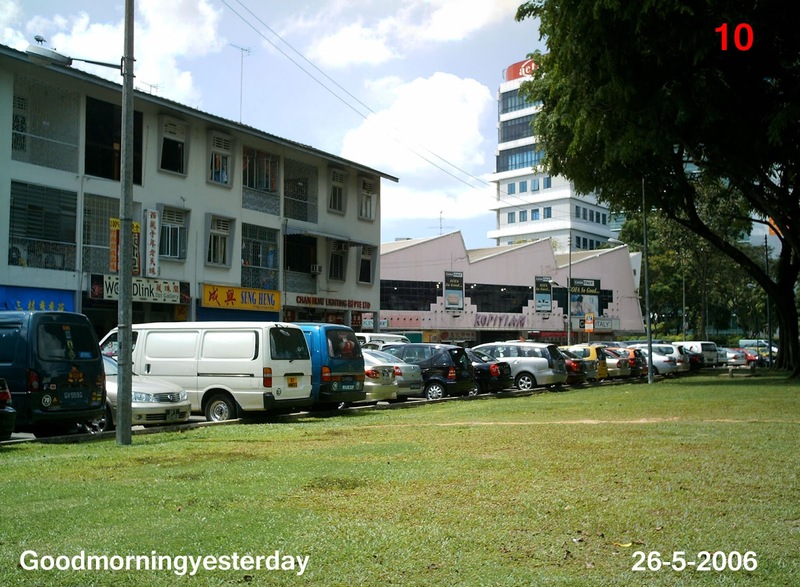 When I informed Tom about my forthcoming visit to Selarang, he asked me to look out for two places, if they are still existing – the guard room and the NAAFI building. Unfortunately, when we arrived in Selarang, we were informed that most of the old buildings had been demolished. 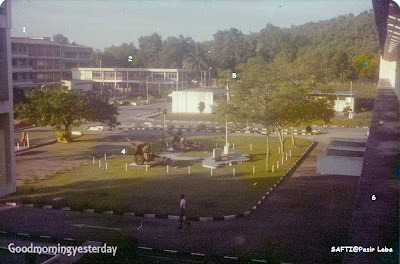 Only part of the parade square, the water tank and officers’ mess remained. 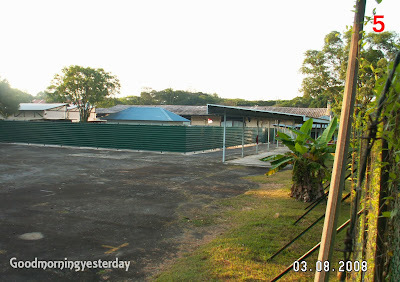 Even then, we would not be able to see the Water Tank as that section of the camp is now part of the Selarang Drug Rehabilitation Centre. Still it was not a totally failed mission because from the old newsletter that we received, I was able to scan some photos of the old Selarang to share with Tom. One interesting part of our tour was the visit to the Heritage Centre. There on the walls, I saw this old photo of the 9th Division HQ and it brought back strong memories. Can you recognize this place? 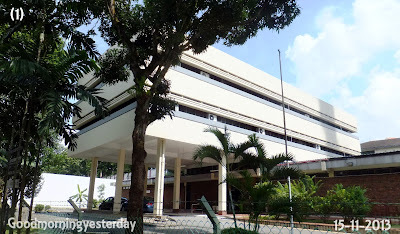 Yes; it’s the Safti HQ/Admin Building in Pasir Labar. 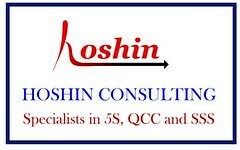 This is the place where I toiled for one-and-the-half years as a trainee in SBMT, SISL and OCS. 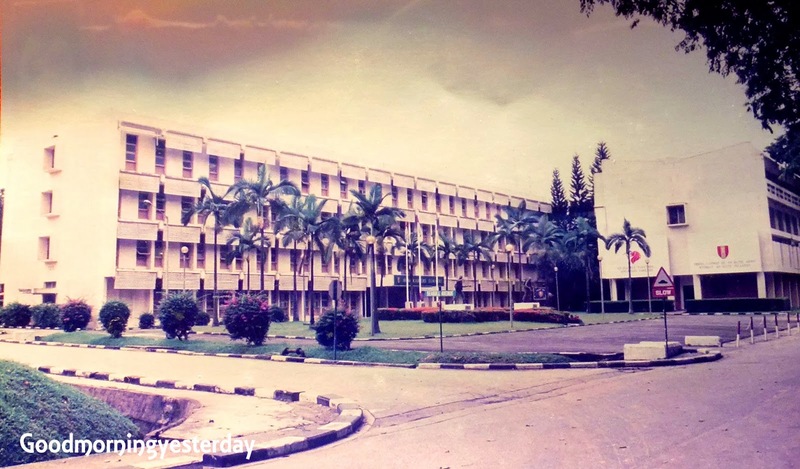 This was one place that we trainees dreaded because of the many senior officers and NCOs there, and where one can easily get into trouble for not marching properly or not properly saluting an officer. But, unfortunately, it was one place we could not avoid; having to pass it on the way to the training grounds and when we booked in and out of camp. My friend Peter Chan, on the other hand, would have less unpleasant memories of this place, I suspect. This is what he recalls about this place. It so happens that I have a 1974 photo of this part of Safti. The SAFTI Admin Building was shaped like a horse-shoe with the wing on the left on the ground floor being the main offices of the entire SAFTI including the director and other top brass. The official entrance into the building was that concrete roof at that wing on left of photo. The second to fourth levels of both wings housed the officers’ bunks. In the centre of the horse-shoe, (hidden by the wing on the right) on the third level, was the officers’ mess from which my photo was taken one morning. All officers’ bunks had wooden single beds. 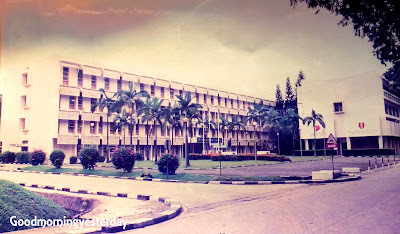 All bachelor regular SAF officers had accommodation in this building.